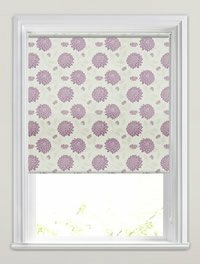 Bring the beauty of nature to your windows with this gorgeous mulberry or purple large flower head patterned roller blind. 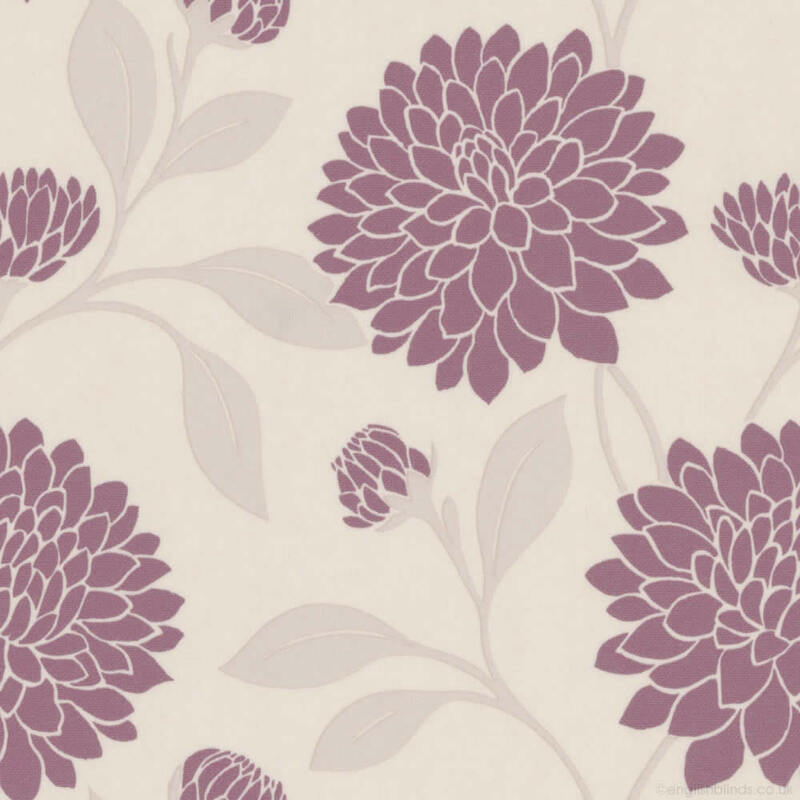 The rich floral design compliments beautifully the fresh white background and subtle stone leaves. 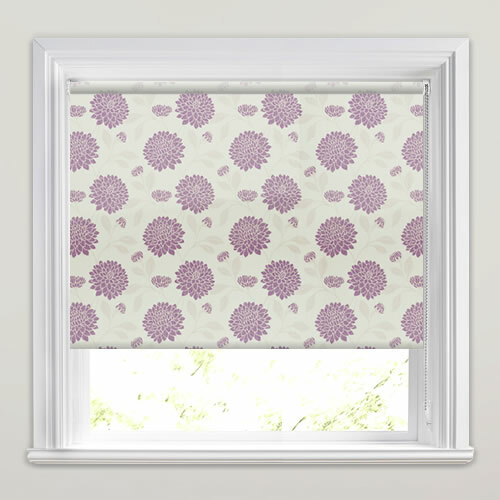 This was my second order for a different style of blind. I was not disappointed. Quick delivery, good quality and perfect fit. I will be back soon with another order. 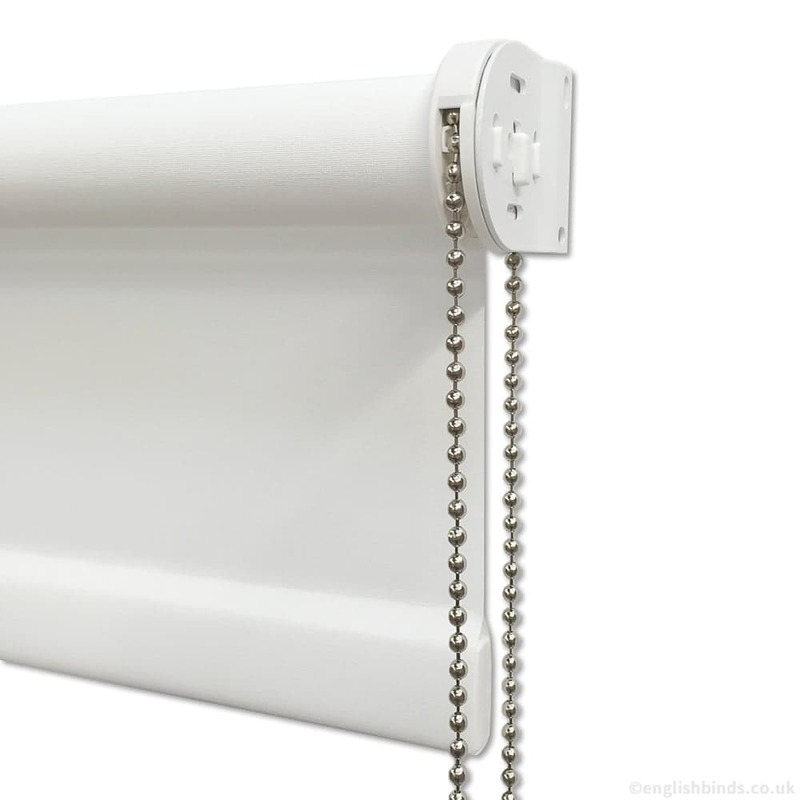 Good service and the product is superb... 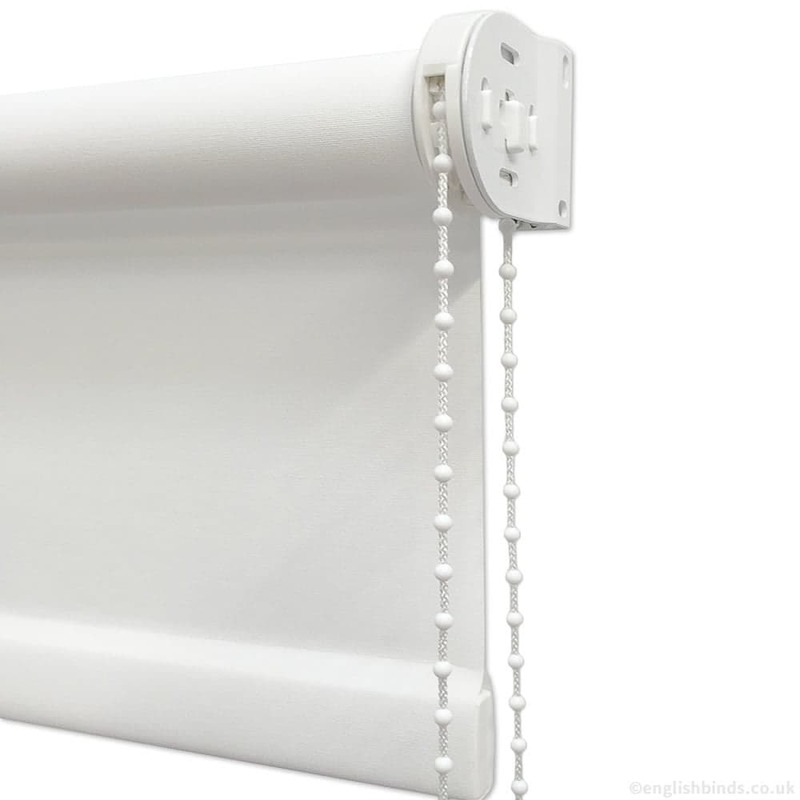 Mechanism is the best we have seen and we have a broad selection of blinds! Appreciate good service. Excellent service blind well-made, really pleased. 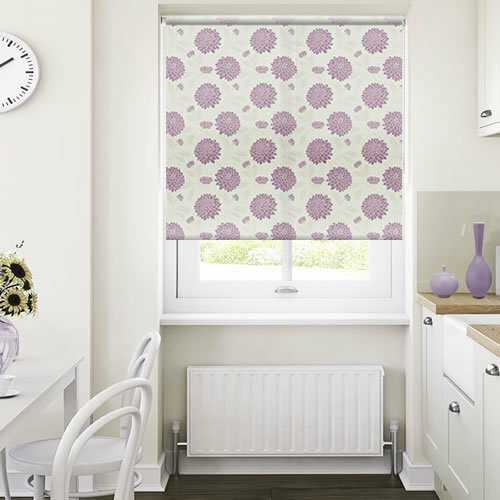 Very pleased with our blind also the very good service. Would certainly use the company again. Many thanks.